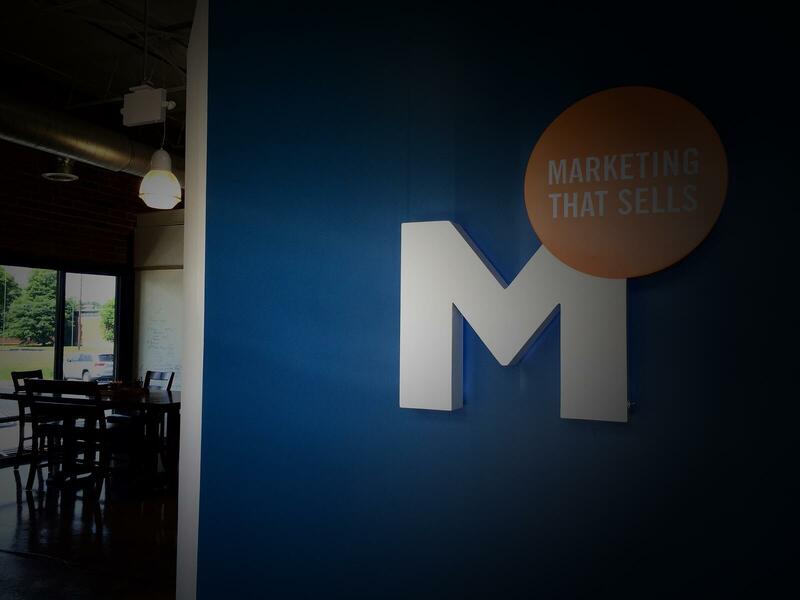 As marketers we are programmed to be constantly thinking of ways to get people to notice us, our company, our product. We strategize and agonize over how to get more share of mind and hence more market share. We SEO our websites, join social networks, court bloggers and Industry Analysts, apply for industry awards, write white papers, present at trade shows and conferences, ad infinitum. But we often forget that one of the best ways to get talked about, and generate real, positive market awareness, is to do something for someone else. I was reminded of this just this weekend, when I attended a fundraiser staged by Muss & Turners Restaurant for the benefit of...a competitor's staff. In case you haven't watched the news lately, Atlanta, GA has had more than its fair share of rain the past few weeks. In what meteorologists are calling a 500 year flood, six people died, hundreds of homes were damaged or destroyed and businesses were shuttered. One of the businesses particularly hard hit was a local favorite restaurant, Canoe. The flooding was so severe that the restaurant is expected to be closed for at least 2 months. That means that the waiters and bartenders, Cooks and busboys are all without jobs. 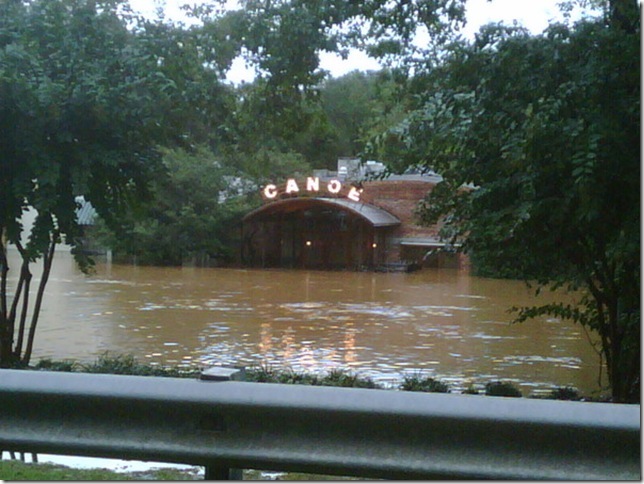 Canoe plans to reopen and would like to know their "family" of trained staff will be there when they do. While some companies will secretly smile at a competitor's misfortune, not Muss & Turners. This hip gastro pub decided to hold a fundraiser to benefit Canoe's staff. What did they do? They hosted a dinner - a three course meal - with libations - and 100% of the receipts went to Canoe's staff. They encouraged local purveyors and alcohol distributors to donate all the food and beverages, they solicited FaceBook fans to get the word out and got other chefs and restaurant professionals to donate their services for the night. The results? Over 300 people were seated, served and more than satisfied - quite a feat for the small space. Over $10,000 was raised and everyone felt a sense of community and camaraderie. And here's my point. EVERYONE is talking about Muss & Turners. EVERYONE has a warm spot in their hearts for Muss & Turners. Their Facebook fans have jumped significantly and their buzz is way high. And what did it cost them? A fair amount of time over a two week period in planning and logistics, and the cost of keeping their store open on a night they're usually closed. Not bad ROI for a marketing campaign that had nothing to do with them.